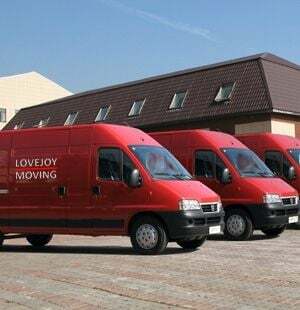 LoveJoy Moving was founded in 2001. For these years was transported more than 600 tons of cargo by the company. Main priorities are transportation of commercial cargo, moving of personal effects across the world, office and flat removals. LoveJoy Moving provides full range of customs services, which will satisfy your requirements. Company has partnership agreements with many premier removal companies throughout most of the World. Both at home and abroad, LovejoyMoving offers a full range of moving and storage services to suit everyone from individuals and families to businesses and corporations.